It’s time you feel good about your smile! 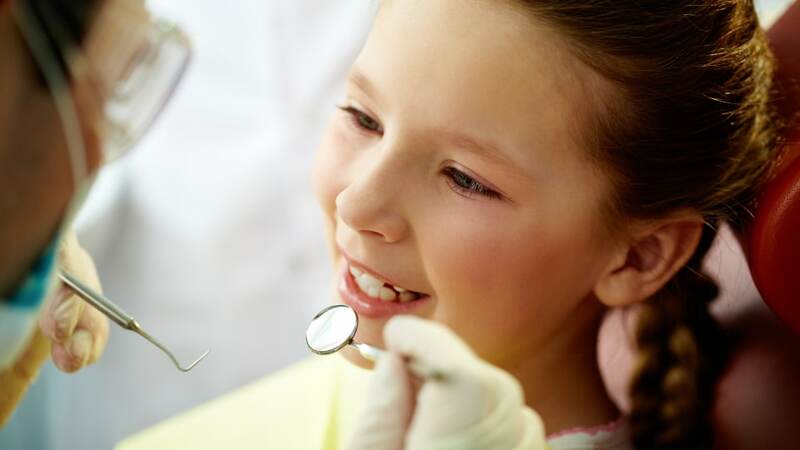 The comprehensive dental care we provide is designed with your unique needs in mind. From general dentistry for patients of all ages to cosmetic smile makeovers, the care you receive will exceed your expectations. Your smile deserves the best. We are proud to offer you extensive options in your dental care. Our dentist and staff are continually furthering their education to provide the highest quality of dental healthcare to you and your family.